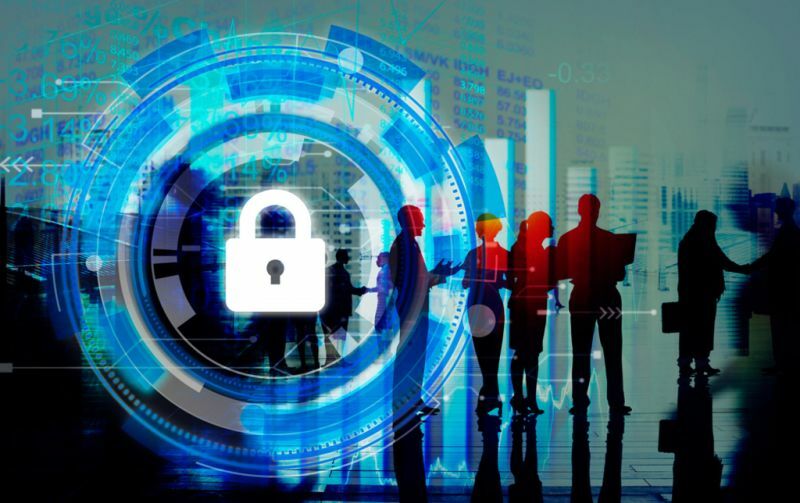 Because social engineering is an evolving risk, conduct insurance policy reviews often to ensure that business clients are adequately protected should they fall victim to social engineering fraud. We’re all human; we make mistakes. But there are plenty of people out there trying to take advantage of a simple mistake that could cost a business millions of dollars.